Manufacturers like you are feeling anxious about their ability to manage the large amounts of data it takes to make real use of B and analytics, a key to increasing agility and remaining competitive. 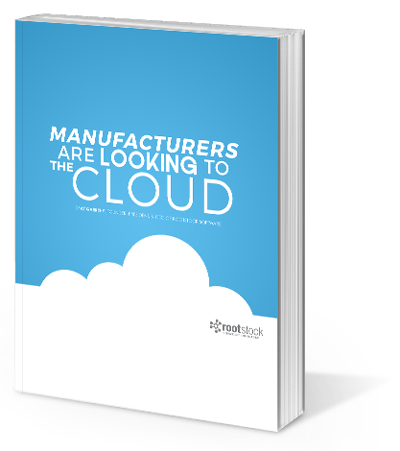 For solutions, they’re turning to cloud-based ERP. Download this quick read today!